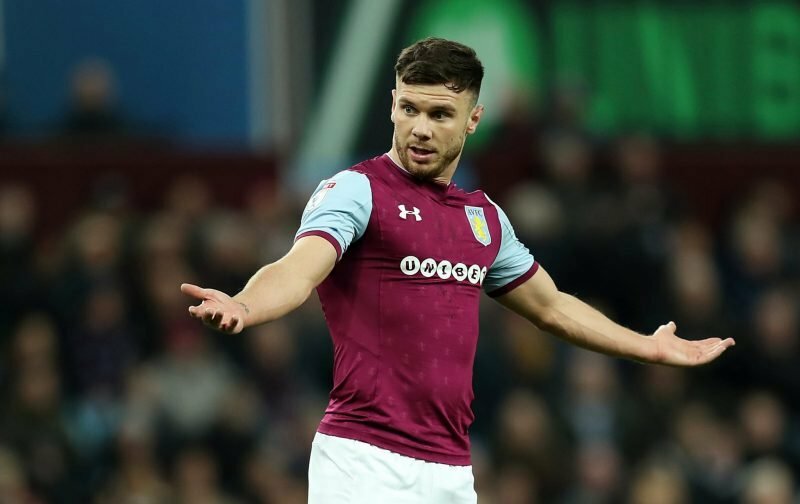 Scott Hogan could be on his way out of Aston Villa in January, with the Irish international struggling for form and playing time under Dean Smith. Hogan has made only six Championship appearances this season and finds himself behind the likes of Tammy Abraham and Jonathan Kodjia in the pecking order. Smith said upon his arrival in October that he will work hard to improve the confidence of Hogan, but little has changed three months later which could mean the striker is let go in January. The 26-year-old has amassed a paltry 68 minutes of second tier football in 2018/19 and might have to leave to get more playing time. Dean Smith promised to improve Hogan's confidence upon his appointment as #AVFC manager in October. Three months later, however, the striker has amassed only 68 mins of Championship football. Hogan has been an unused sub in #AVFC's last 3 games too, so should SH be sold in Jan? For 80% of polled supporters to vote against keeping Hogan at Villa in January, it’s clear he’s not had the desired impact since his 2017-move from Brentford. With Villa paying £9m for his signature two years ago, Hogan will go down as a pricey flop. He scored just 10 goals in 61 games and has been left on the bench in Villa’s last three league outings. So long as Abraham stays at Villa Park until the end of the season, Hogan looks set to remain on the periphery. There is no chance of Hogan going back to Brentford, and more chance of Elvis signing for villa than Maupay He wont leave Brentford for less than 20mil, that’s what they value him at and they dont do other offers. Another gabby and mcormack. But unlike them he seems professional.